Who would you like to see dance next???? We have seen Murphy’s moves so who would you like to see next…. Katie?? Nick ??? or what about Otis??? 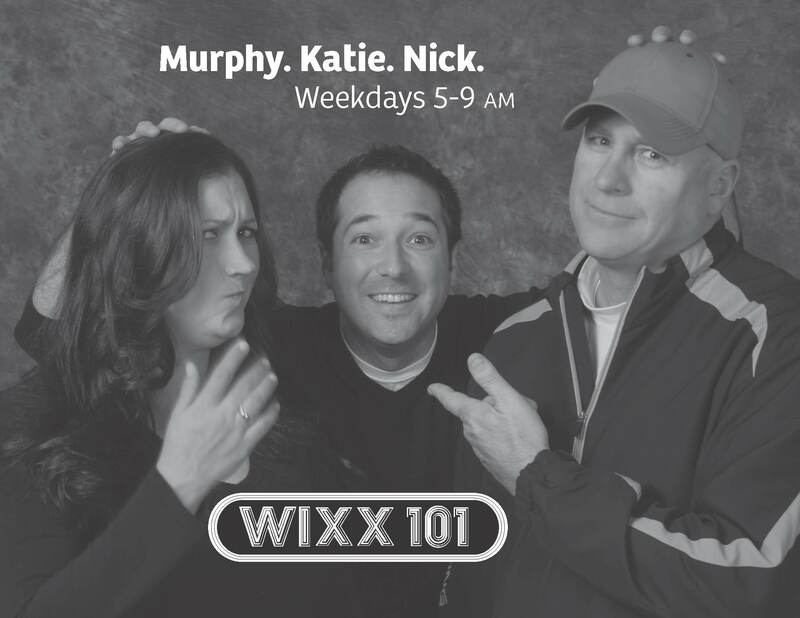 Thank you WIXX for your support of Dancing with Our Stars for the past FIVE years!!! This is One Lucky Lady……. Congratulations to Sue Gonczy, winner of the “Dance with Donald” raffle at the American Red Cross Dancing with Our Stars event this past February 23rd!